Learn and get access to the latest business idea tools and resources. 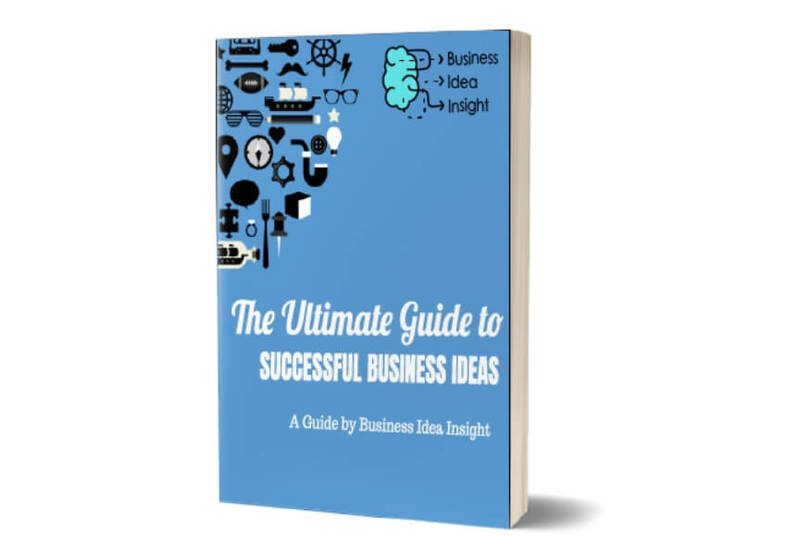 These consist of original tools developed here at Business Idea Insight, as well as other tools from around the web. All these are designed to make your life easier as a new and aspiring entrepreneur.